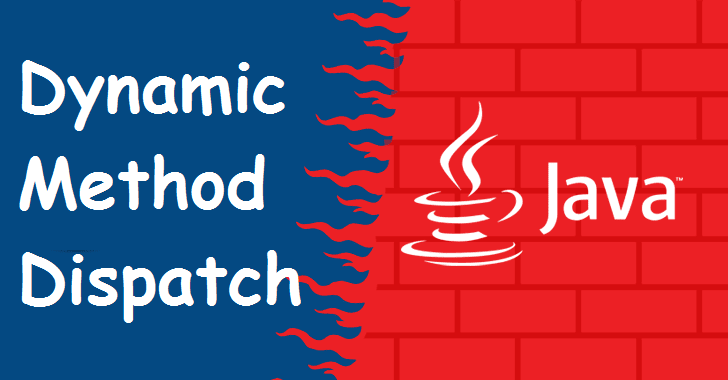 Dynamic method dispatch is a mechanism to resolve overridden method call at run time instead of compile time. It is based on the concept of up-casting (A super class reference variable can refer subclass object.). 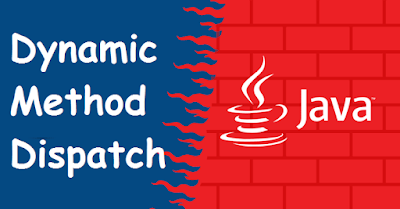 * with dynamic method dispatch. //Super class can contain subclass object. Note: Only super class methods can be overridden in subclass, data members of super class cannot be overridden. //In both calls maxRollNo of super class will be printed.